The big dig continues at Meggetland to install the new irrigation on-site. Ecosse Sports battling the recent Scottish Winter (blowing a hooley and raining for days on end) to get this one done by the end of the year! This shot highlights the existing macadam with the ring main excavation ongoing! 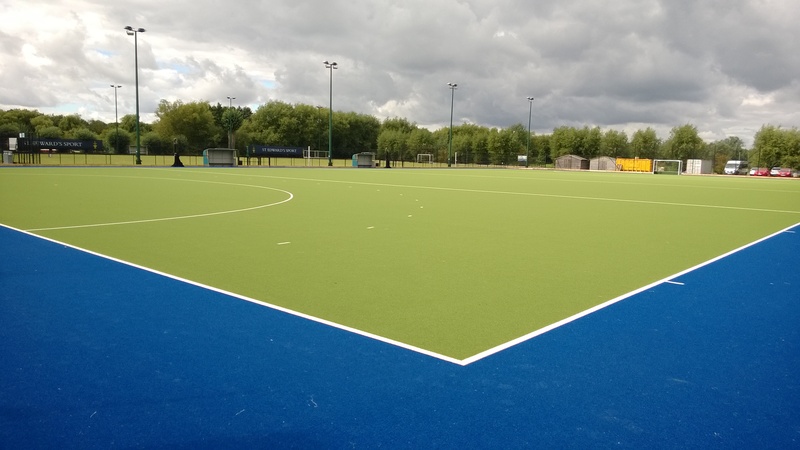 Rathdown school and Monkstown hockey club has endorsed their new pitch as fantastic after their first weekend of hockey on the new water based pitch. Officially opening with the big game on the 8th November where Ireland will host Belgium in a friendly a great test for the new surface. Well done to Tony Patterson Contracts for providing a top facility. Rathdown school hockey new artificial pitch pitch project is delivering an FIH 'global' standard facility in south Dublin for both the pupil's of the school and Monkstown Hockey Club. The long standing partnership will see the site host two hockey pitches one water based to the same standard as the recent world cup competition and the other a sand dressed pitch. The commitment the school have shown to bring this facility to fruition underscores how hockey in the area has developed, the recent results are testament to this investment. The new water based pitch constructed by Tony Patterson Contracts is installed with a Greenfield's product. Here the final stages of the artificial turf installation is shown. St Edwards School Oxford "Teddy's" get top quality hockey pitch St Edward’s School, Oxford have just completed the refurbishment of an old sand filled hockey pitch. The original pitch (now 21 years old!) was mainly used for tennis. As with any old facilities the old pitch has to be carefully investigated to characterize the base condition, shock pad and any need to modify the surface to meet NGB requirements; which may have moved on. Sports Labs carried out a site investigation on the old pitch to assess existing tarmac and shock pad. This clearly indentified the costs going forward for works required- in this case a new shock pad was required. Sports Labs designed, tendered and project managed the works. 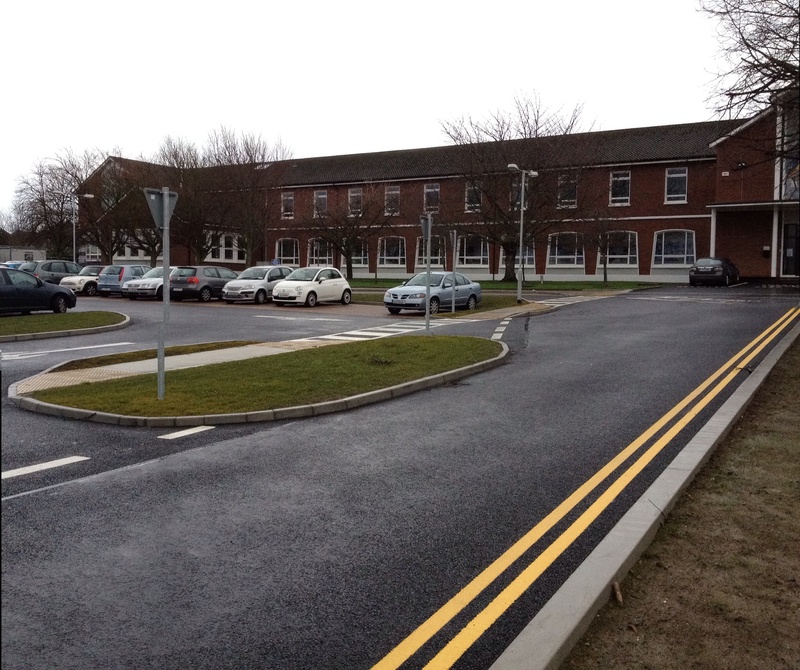 Agripower successfully secured this contract and decided to install a Tiger Turf Evo Pro sand dressed surface. At every stage in the construction process checks and tests were carried out to confirm that the works met specification. This included the tarmac, shock pad and artificial turf. 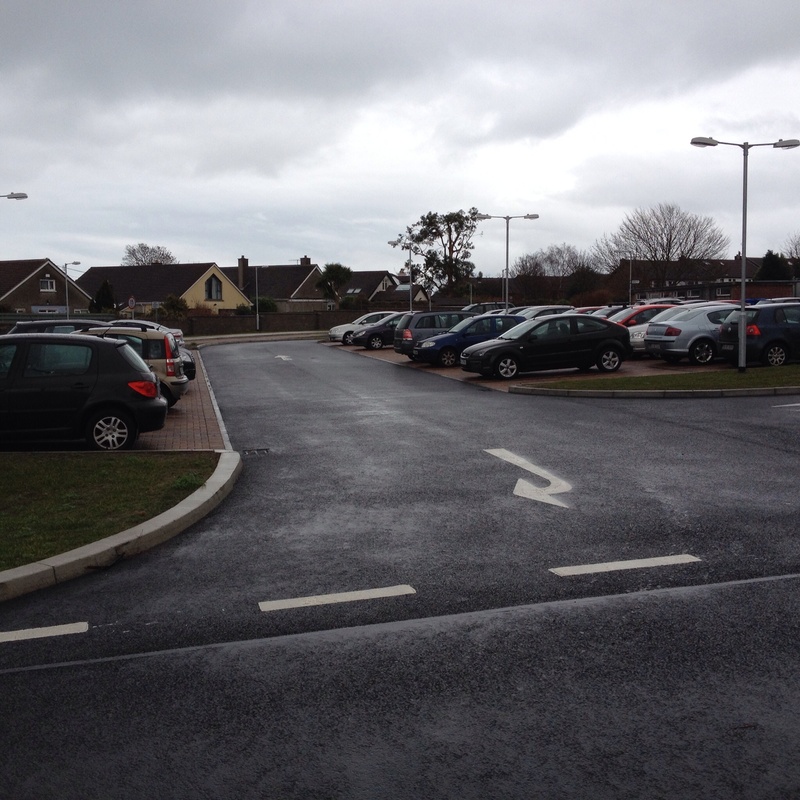 The pitch installation was handed over to the client on time and on budget. 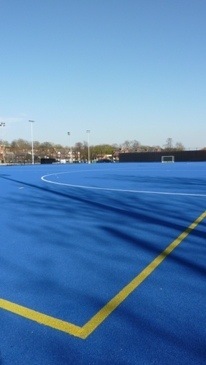 The school have found the pitch to be first class and is now the preferred surface for hockey at the school. 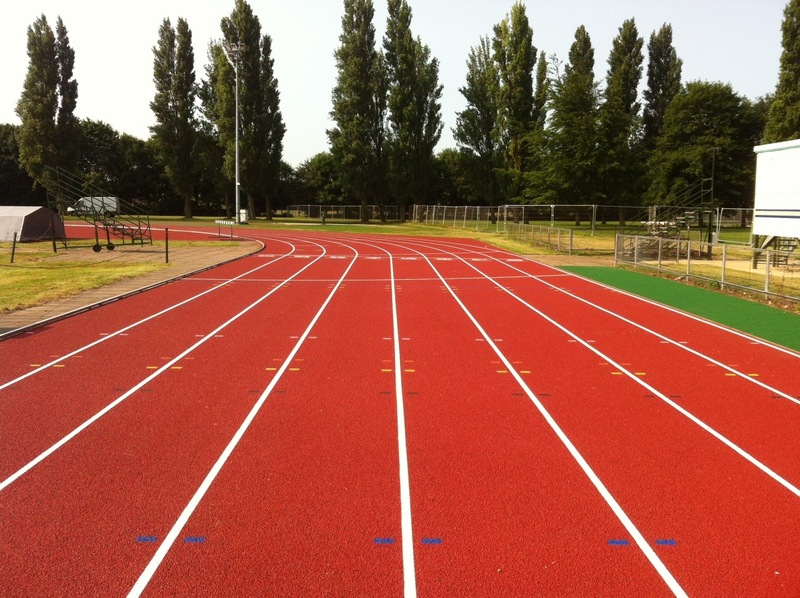 Sports Labs gain NOC approval The company Sports Labs BE is as of 6 July 2012 approved by NOC * NSF as a testing institute for performing laboratory tests and inspections of sports floors. Sports Labs BE is located in Gentbrugge in Belgium and is part of Sports Labs Ltd. Sports Labs BE is an ISO / IEC 17020 certified company that, among other FIFA, FIH and the International Rugby Board works. The management of standards and test methods for sport has for many years been in the hands of ISA Sport (now ISA KIWA). After ISA KIWA became an independent organization, the management of standards and test methods transferred to NOC * NSF. In 2008, the company INTRON NOC * NSF Certification (now SGS INTRON) were approved for the testing of sports surfaces and now Sports Labs BE the third test institute recognized by NOC * NSF. 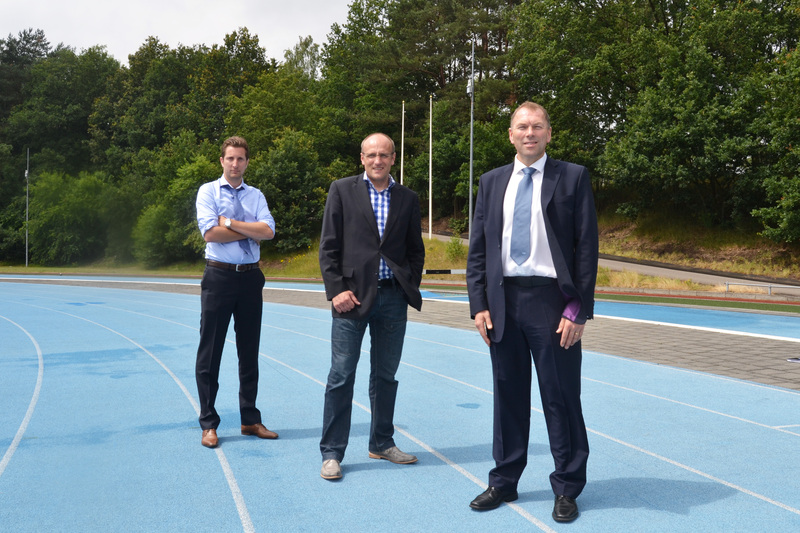 Besides ISA KIWA and SGS INTRON's also Sports Labs BE contribute expertise to the testing of sports surfaces and sports facilities in the Netherlands in accordance with established procedures. 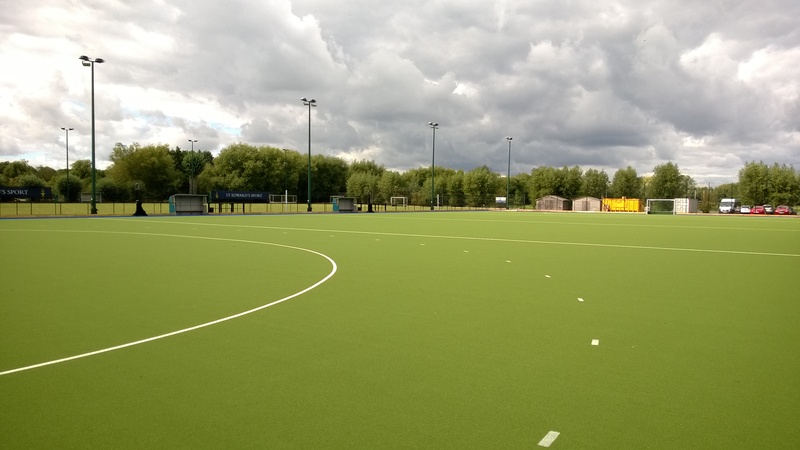 The new all-weather pitches at Wakefield Sports Club were officially opened on Saturday 23rd June during a weekend of celebration and festival of hockey involving players from all over the country. Juniors, seniors and masters enjoyed the weekend with friendly and competitive games against local and not so local opposition. 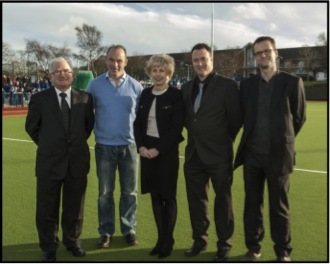 The weekend marked the completion of the major project to create a world-class hockey venue. 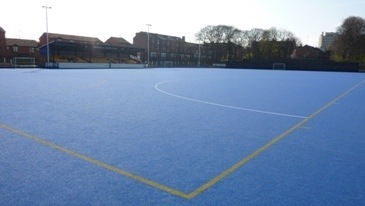 Following the trend set by the London 2012 hockey stadium, Wakefield Sports Club’s College Grove site now has a new blue water-based pitch alongside its fully refurbished green pitch. Both meet international standards. Project Leader Peter Clay said, “This is a fantastic facility for hockey of the highest level. It is the premier hockey club facility in the North of England.” The Chinese Ladies Olympic Hockey Team will use the pitch for their pre games training in July. The project could not have been completed without the effort of a team of committed volunteers. Wakefield Hockey Club President, Chris Partridge said; “This is a big investment for the future and just reward for our dedication to the development of hockey and junior hockey in particular". 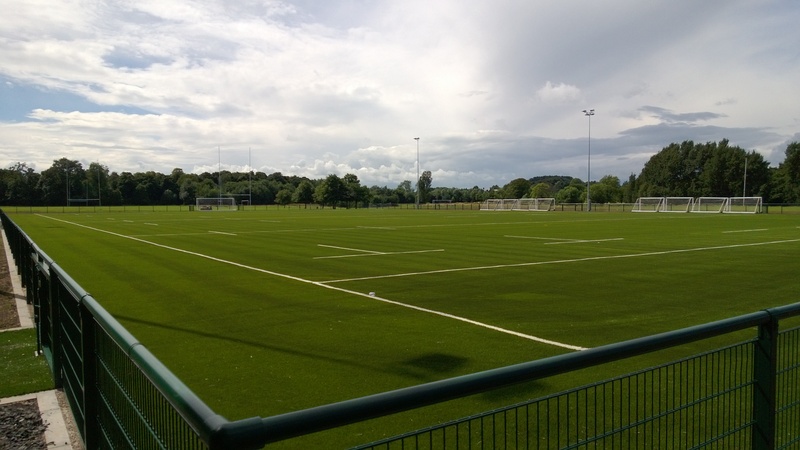 Sports Labs again assisted Wakefield Hockey Club in the Planning, Design, Procurement and Project Management of the works to both pitches. 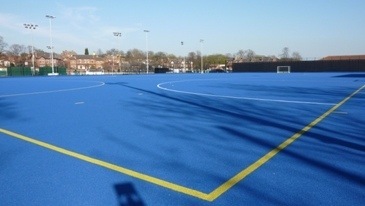 The site continues it development as a premier site for hockey with these high quality 'Global' standard pitches.